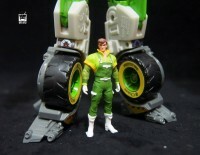 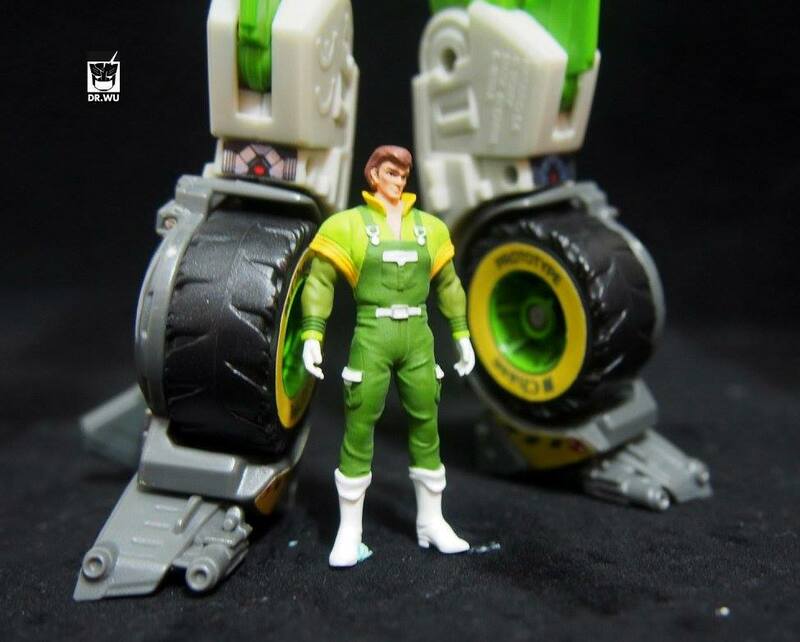 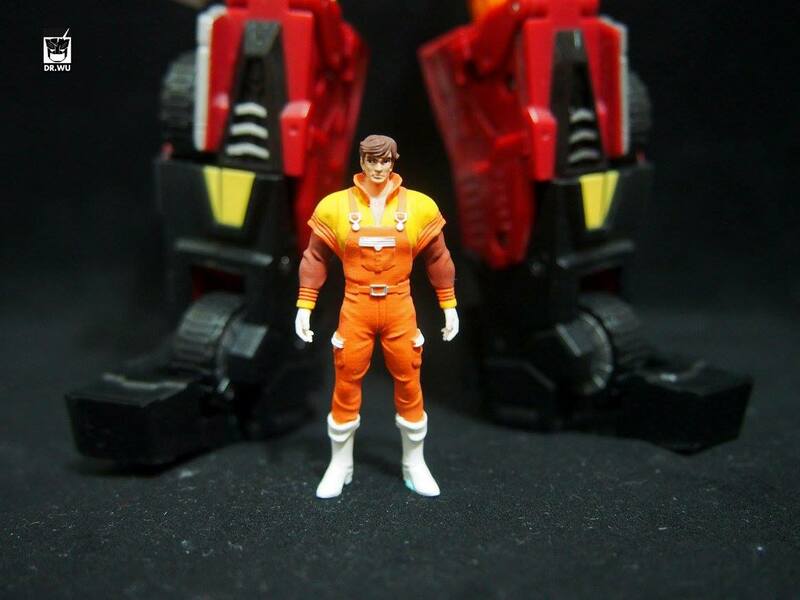 Meteor Operation on Facebook has uploaded some new pics of upcoming Dr. Wu items. 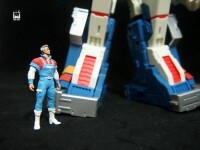 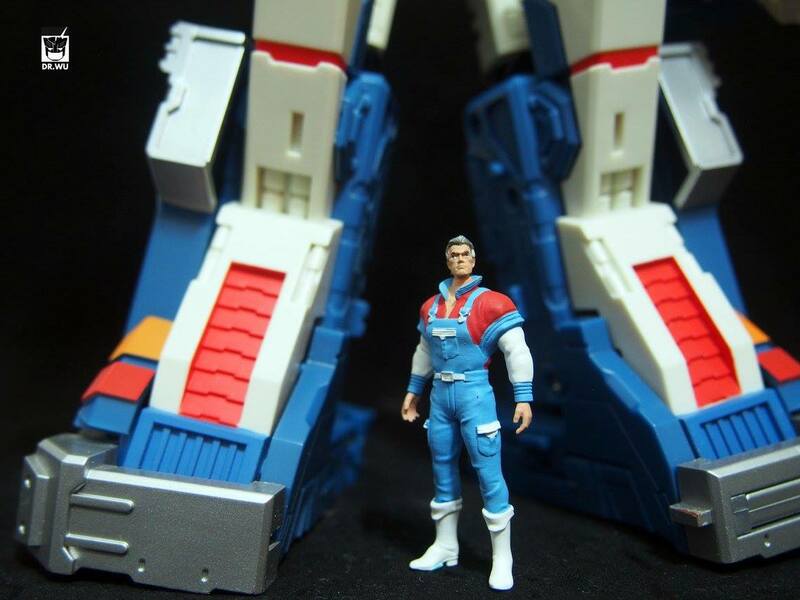 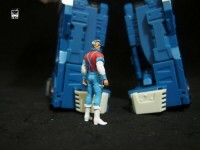 Similar to their “Partners” (Spike and Sparkplug) and “Companion” (Carly) releases, Dr. Wu is looking to expand upon fans of the human characters often partnered with Masterpiece figures such as MP-10 and Ultra Magnus. 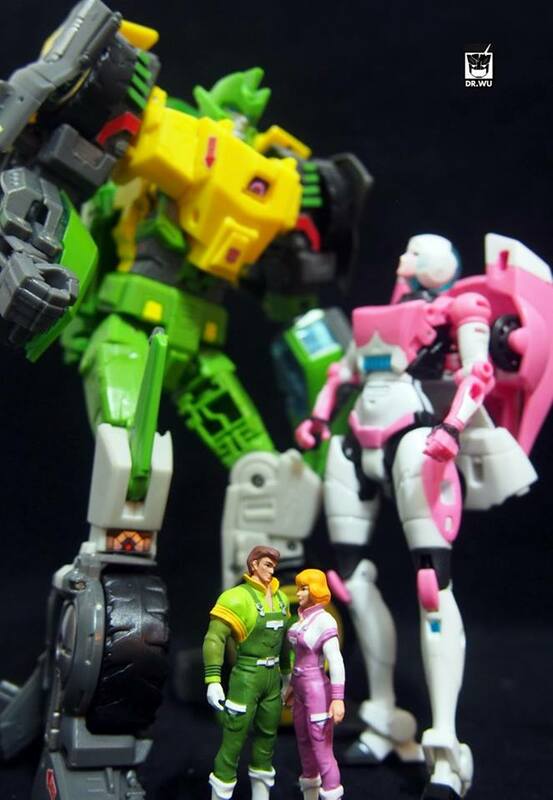 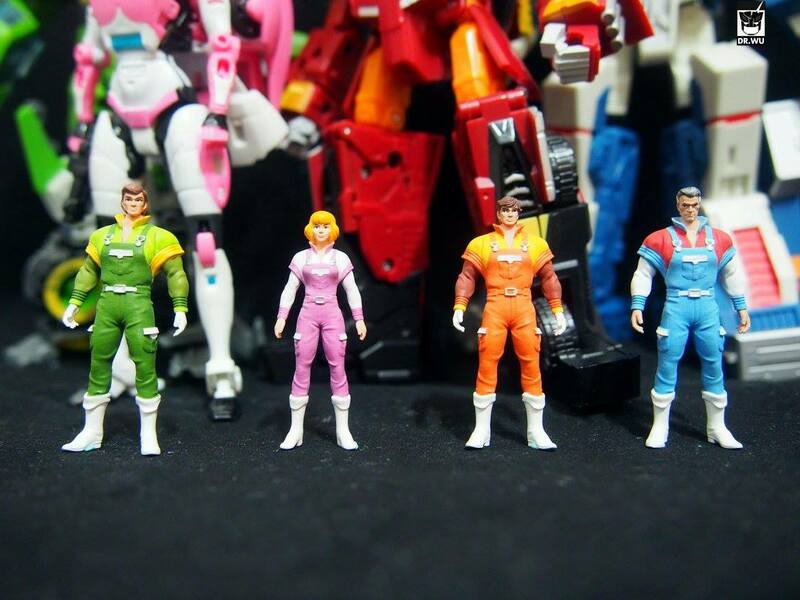 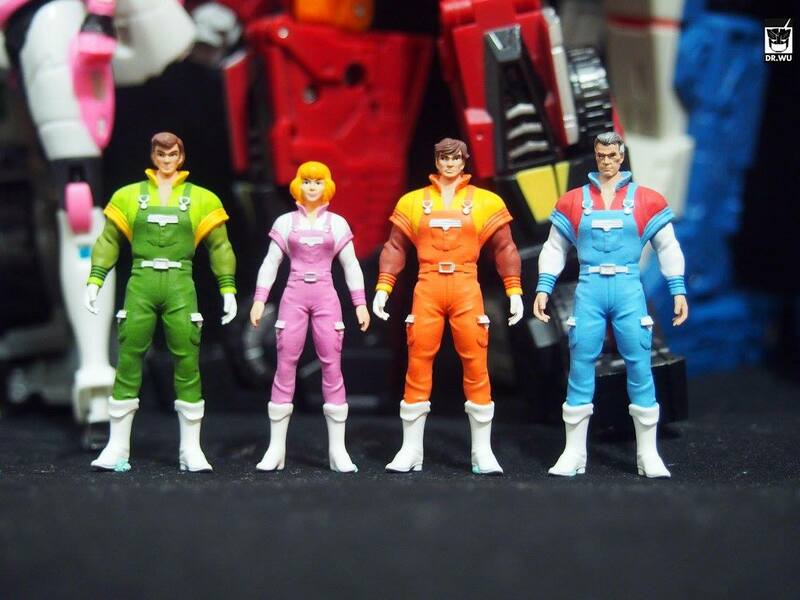 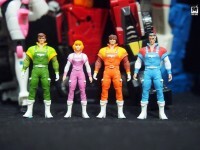 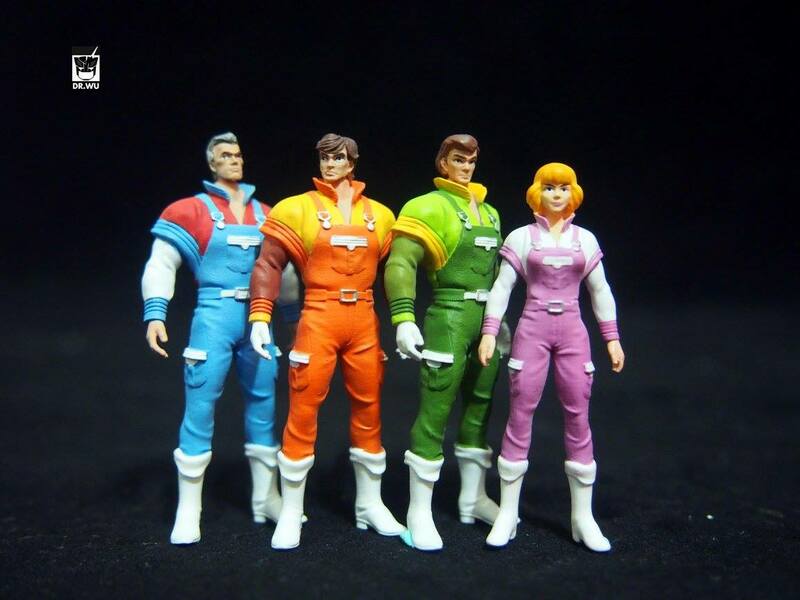 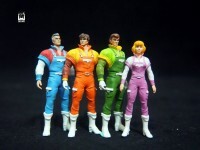 This time is no different as we get the human versions of Rodimus, Ultra Magnus, Arcee and Springer as they appeared in the Generation 1 Cartoon “Only Human”. 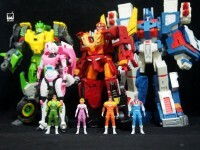 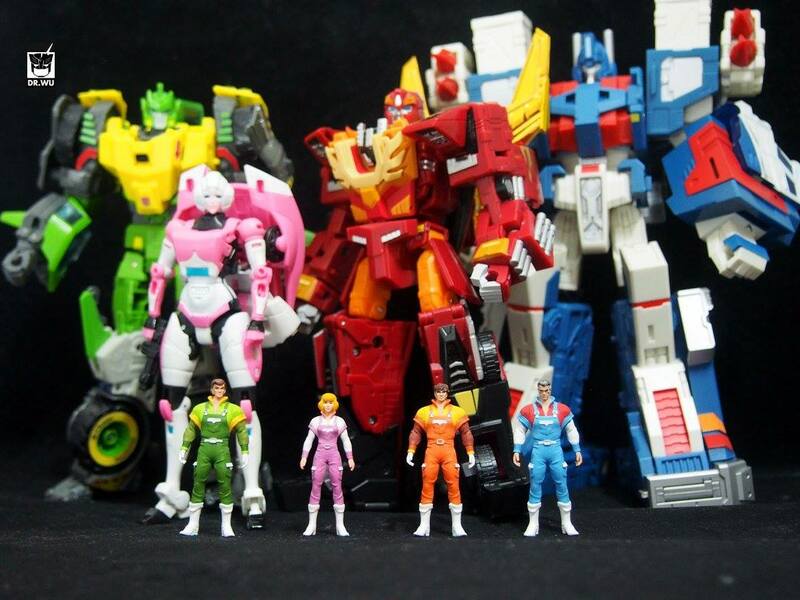 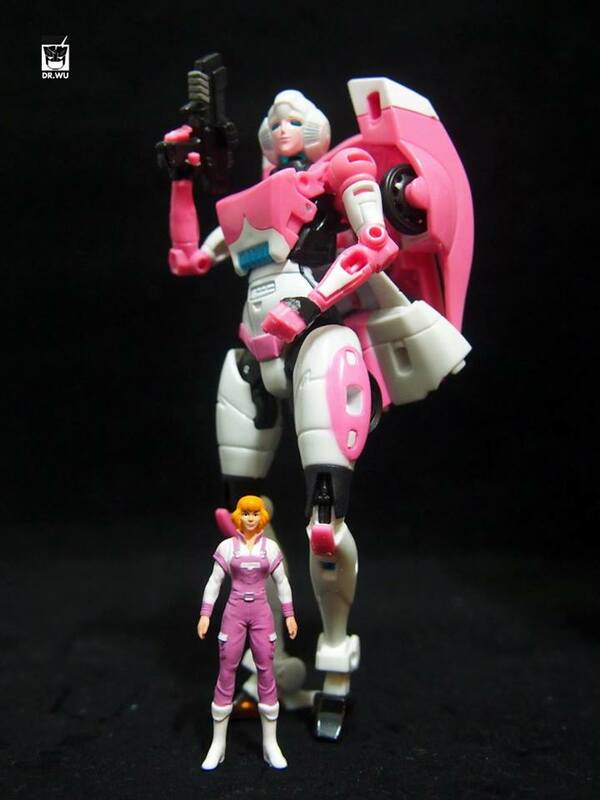 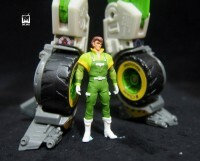 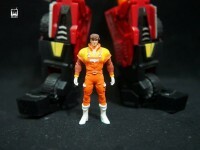 All four pieces look to have excellent paint and are shown in the photos with their Generations toy counterparts. No info on a release date or price just yet. 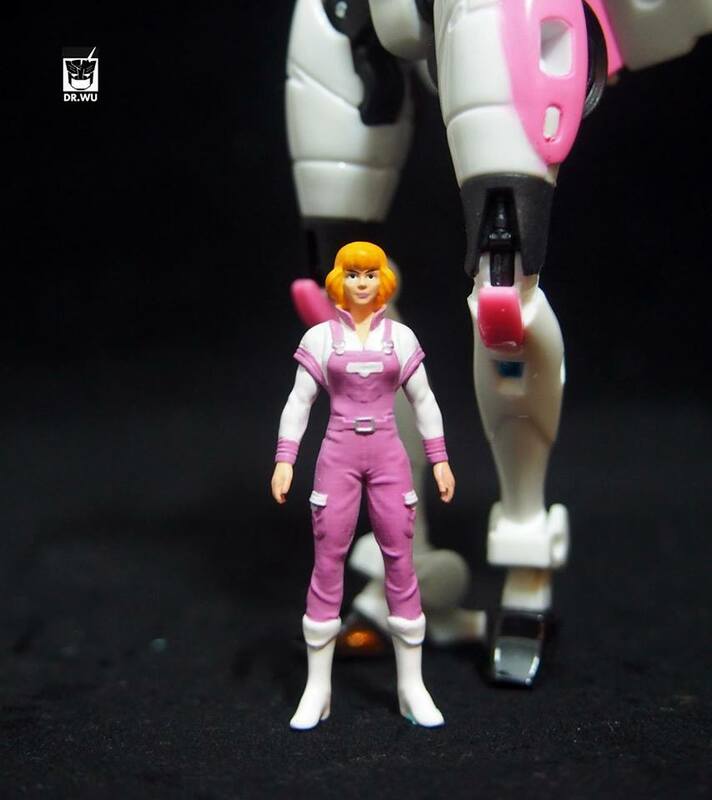 We’ll update as we know more! 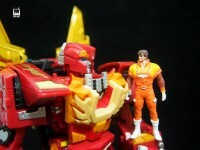 Check out all the pics after the break!